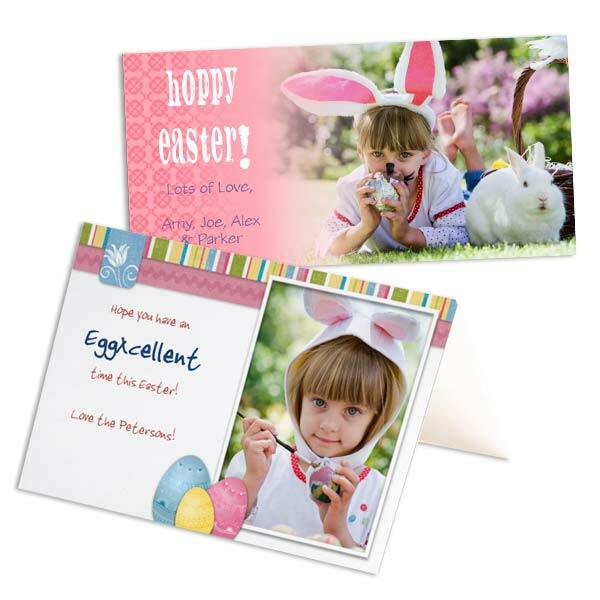 Share your Easter memories with a photo card. Send your best Easter photos, create custom invitations, and wish your friends, family and loved ones a Happy Easter. Personalize your Easter card by adding pictures and custom text so you can share with everyone your stories of the Easter Holiday.